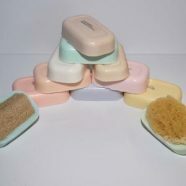 View cart “Set Of 2 Silk Sponges” has been added to your cart. 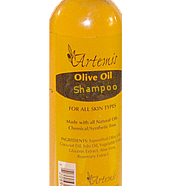 Containing olive oil, sunflower and rosemary extracts offer rich moisturizing to the skin 24 hours a day. Its special constitution combats face skin. Moreover the UV filter protects the skin from ultra violet radiation which is responsible for photo aging. 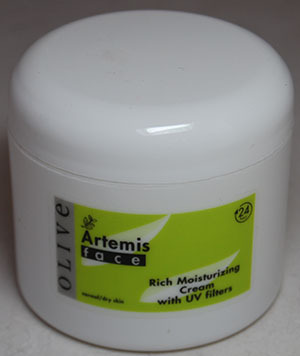 Be the first to review “Artemis Rich Moisturizing Olive Oil Face Cream” Click here to cancel reply.